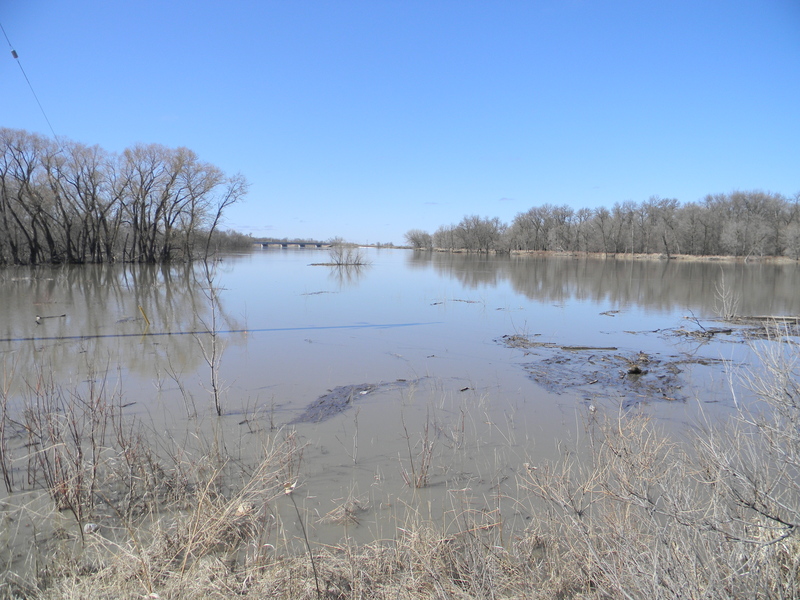 Snow melt, ice jams and high waters are keeping us busy! Well… the melt finally started last week-end and was rather dramatic. The good news is that we have great data and pictures on the way. 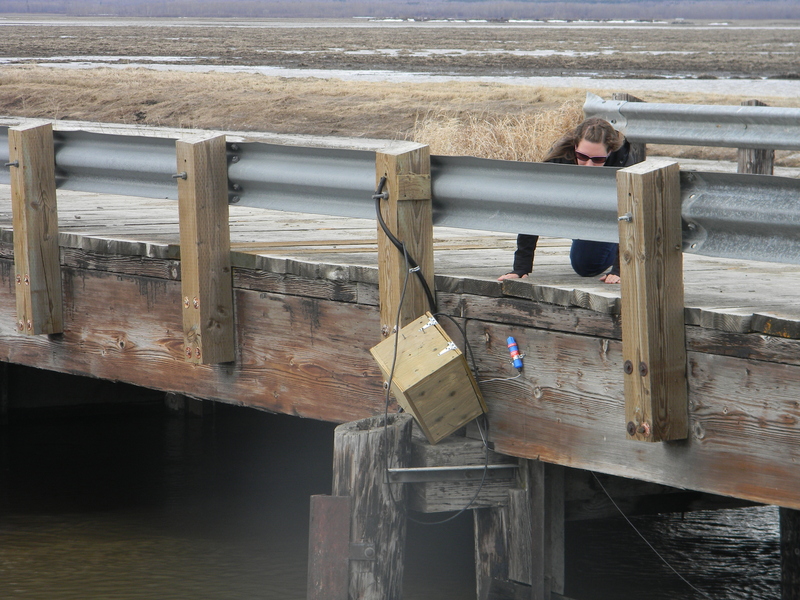 The bad news is that some of our equipment was washed off or unplugged from the recording devices due to the ice jams and strong currents! 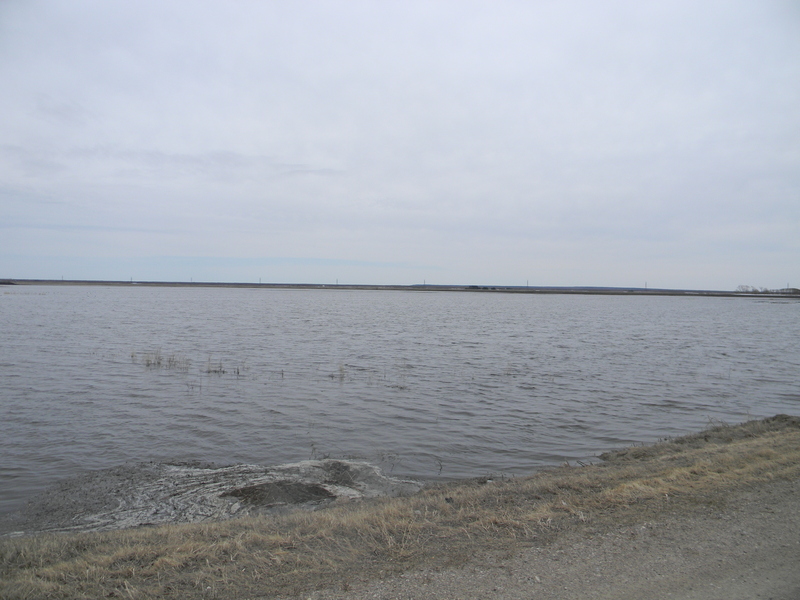 This entry was posted in Field work, Flood forecasting on May 5, 2013 by galiresearch.